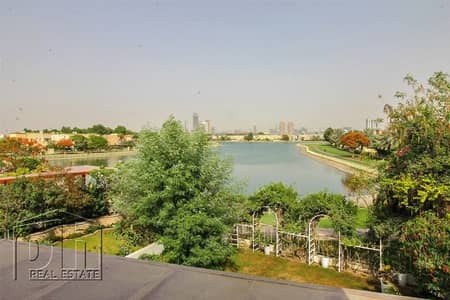 I would like to inquire about your property Bayut - DBL180702_L. Please contact me at your earliest convenience. An etremely well maintained villa in the popular location of Springs 14, available to view now and for immediate occupation. The landlord has built an outside gym that could also be used as an office, maids room or games room with its own bathroom. The cleverly laid out extention adds another room leading onto the garden. Thomas is the specialist in The Springs this is only one of his properties so should this be right for you or not please contact if you are looking in The Springs .